Is it just our house or has everyone gone crazy for Moana? You only have to say the word 'Moana' or 'Your Welcome' for Ethan and Ivy to burst into songs from the soundtrack anytime of day (I swear they sing those songs in their sleep sometimes!) 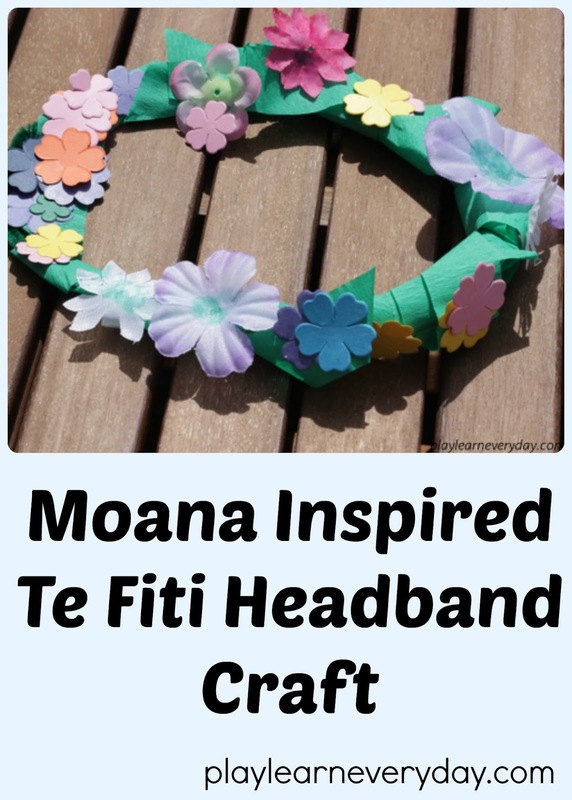 So of course we've been inspired to create a Moana themed craft that is fun and easy to make and can also be worn for some imaginary play or to a Moana party. The first step is to measure the head of the wearer of the headband and twist two green pipe cleaners together so that they make a nice circle that sits on top of their head. Next we used glue dots to attach a long thin strip of green crepe paper to the pipe cleaners, and roughly wrapped it around and around to make the headband slightly thicker (to look like the moss that covers Te Fiti's headband). Then we used clear glue to stick to each of the fabric and paper flowers and stick them all around the headband. This part was great for Ivy to really use her creativity and have some freedom to decorate the headband however she would like. She was grouping similar coloured flowers together and putting them all around. She even told little stories about them and said how much Te Fiti would love to wear this headband. Once the glue is dry the headband is ready to wear and to play Moana with. I have a feeling we'll be making a lot more movie props now, Ethan has requested a hook like Maui's! 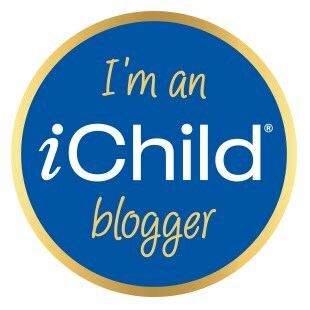 Ivy loves her Te Fiti inspired headband and can't wait to wear it to dress up day at her ballet class this week.